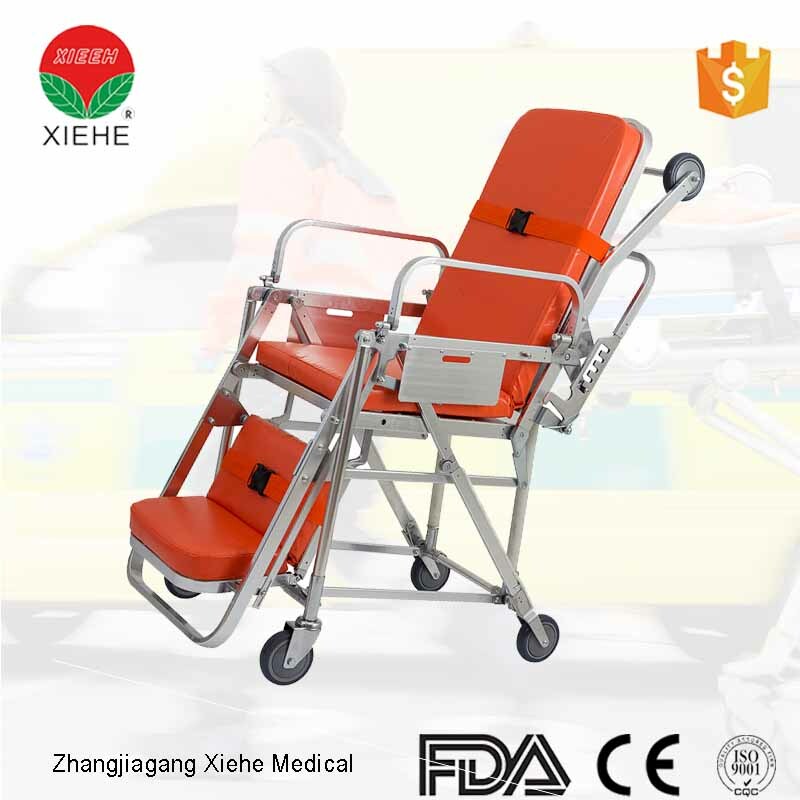 *This stretcher trolley can be converted into a chair,the angle of the stretcher can be adjusted according to your requirement. 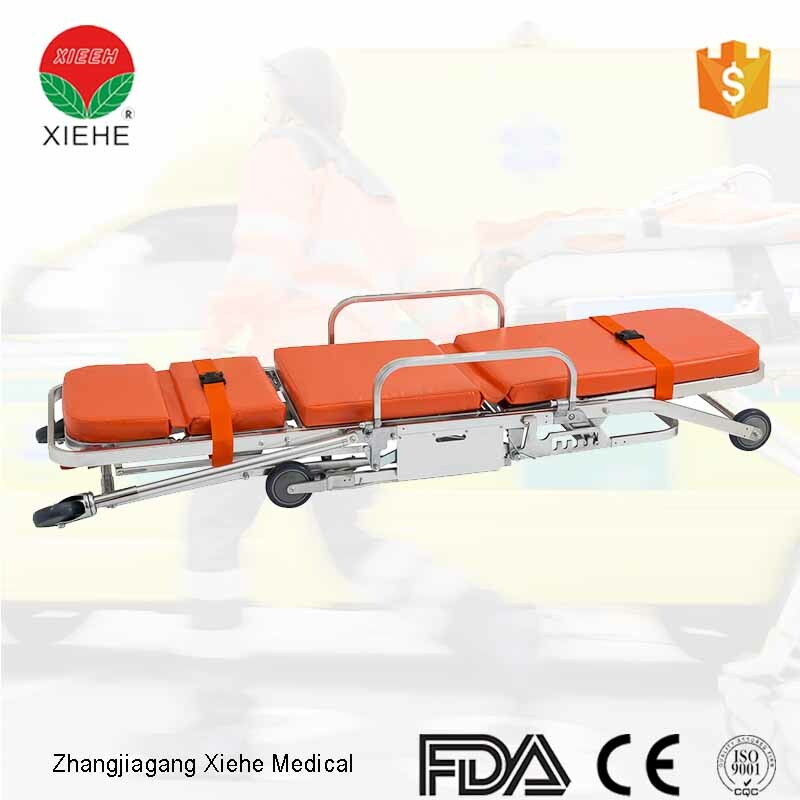 *It is quite suitable to transfer the patients in the limited place,such as lift in hospital,ambulance,city road etc. *It is made of aluminum alloy materials. 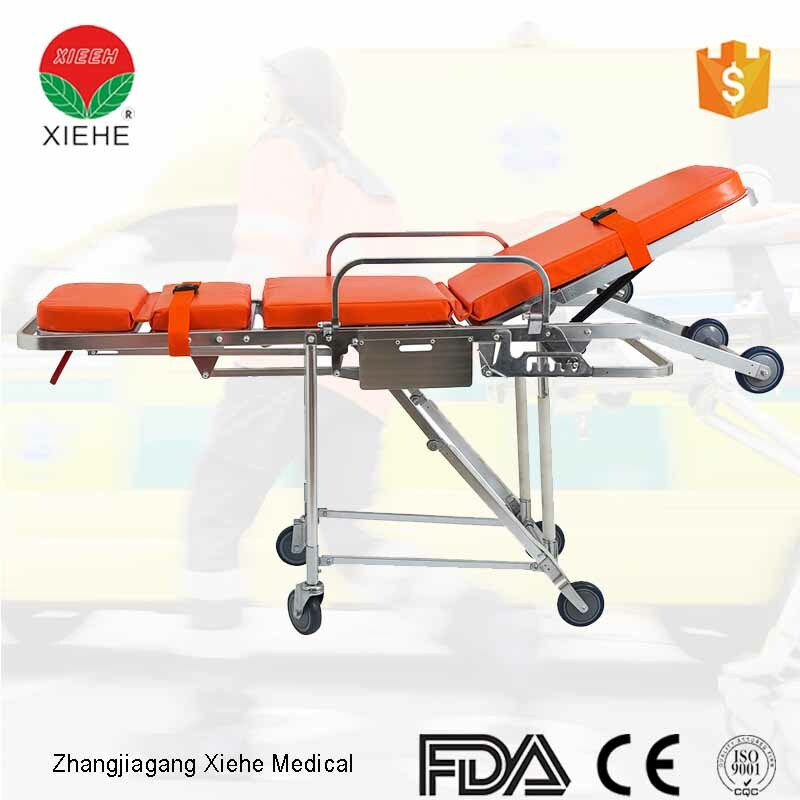 *It is characterized by its being anti-corrosion,use-safely and easy for sterilization and cleaning.